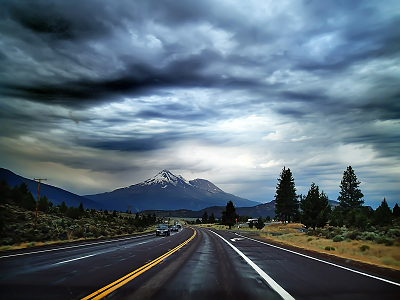 We are Montana born and raised with years of experience towing in and around Montana. You could say towin' is in the family. 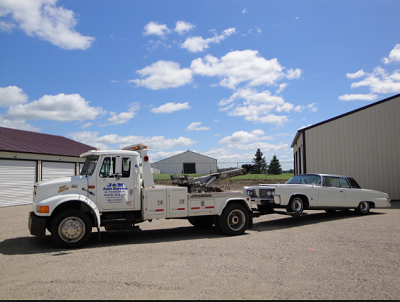 ​Our professional tow truck drivers and mechanics are here to help our customers with the best and cheapest towing service possible. We can help you in any circumstance in and around your area. We believe that your time is precious and will come to your rescue as soon as possible. We also believe that your pocketbook is precious and try to offer our tow truck rates at the lowest price possible without gouging or exploiting your wallet. We care about the peace of mind of every customer! We offer professional communication and knowledgeable quotes and recommendations on repairs. Or we know many people in town and can offer other local service providers for specialty work.